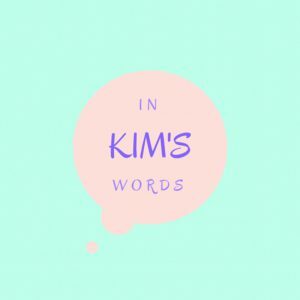 Welcome to In Kim’s Words! Visit the About page to learn more about this blog and my reasons for writing it. Reach out to me anytime about anything using the form on the Contact Kim page. Click Follow to follow in WordPress, and Subscribe to receive email updates from In Kim’s Words. Below, you’ll find my latest posts, and there are various ways to search my posts for the content that most interests you!